Hi Guys, great that there is a forum like this in NZ. Im based in Nelson and I have an old 78 Ironhead which I am grappling with... i'm new to motorbike mechanics and seems its a steep learning curve with this old girl...always having to fix something. Parts are hard to come by here in NZ and often I have to get stuff from the states so makes it all rather slow going. Thought joining this site might get me in contact with people in the know. Cheers, Johnny. 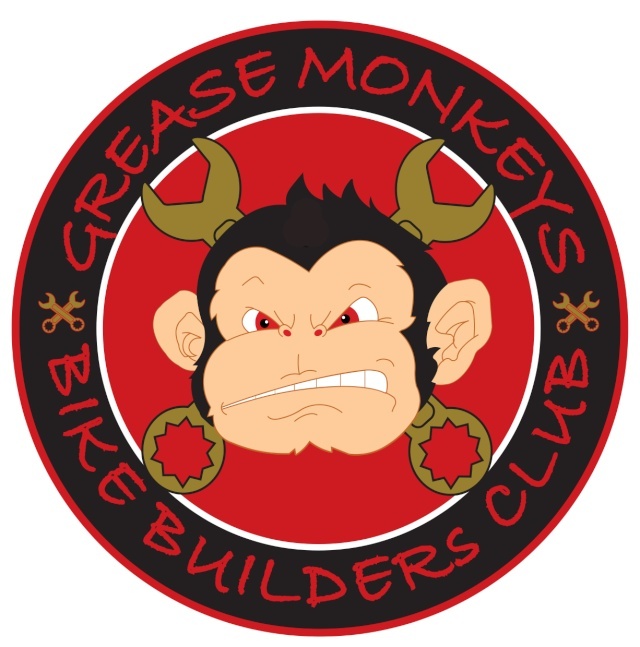 Welcome,have you tried mike and the boys at harley speed + custom in pukerua bay,they supplied me with most of the bits for a mtr I just built for someone. Welcome. Here is the contact details for Harley speed - 04 239 9272. Those guys are fantastic at finding parts and have a welth of information, I get the parts for my ironhed there and they never fail to surprise me with what they have or can find. Hey thanks guys, will definitely look them up. Need a set of friction plates and steels for the clutch. Hope they stock 'made in USA' brands! Alto or Barnetts. Have been told that kevlar plates aren't necessary in an old ironhead and that kevlar works better in a dry clutch?? Seems to be plenty of guys using kevlar plates in the States in Ironheads according to the forums there. Guess it will come down to cost at the end of the day.